UPDATED – WASHINGTON (CNS) — Everyone has “a stake in this fight” for religious freedom, said the U.S. ambassador at large for international religious freedom, Sam Brownback. 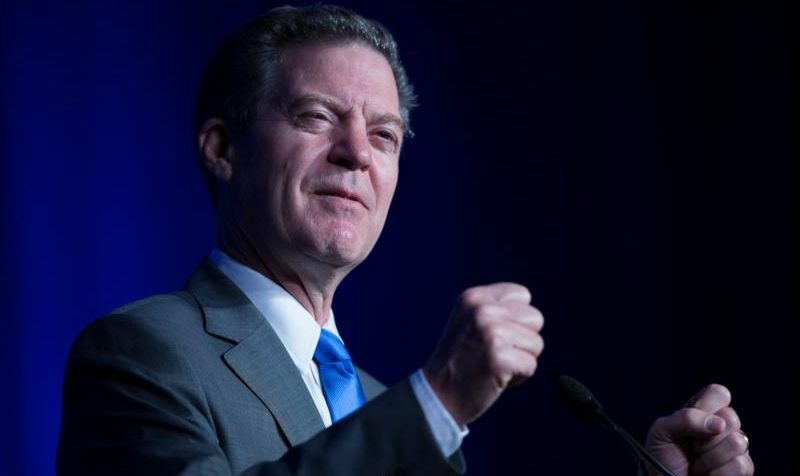 Brownback joined U.S. Secretary of State Mike Pompeo at a news conference to release the annual International Religious Freedom Report, which cover the period between Jan. 1 and Dec. 31, 2017. — In North Korea, up to 120,000 political prisoners are held in “horrific conditions” in camps across the country, some have been imprisoned for religious reasons. The report said there were 1,304 cases of alleged religious freedom violations in the country last year. — Tajikistan continues to prohibit minors from even participating in any religious activities. — Saudi Arabia does not recognize the right of non-Muslims to practice their religion in public, and imprisons, lashes and fines individuals for apostasy, blasphemy and insulting the state’s interpretation of Islam. — In Turkmenistan, individuals who gather for worship without registering with the government face arrest, detention, and harassment. — In China, Falun Gong adherents, Uighur Muslims and members of other religious minorities continue to be imprisoned; with many of them dying in custody. — In Iran, the government deals harshly with religious minorities. Shia religious leaders who do not support government policies reportedly continue to face intimidation and arrest by authorities. The government continues to harass, interrogate and arrest Bahais, Christians (particularly converts), Sunni Muslims and other religious minorities, and regulates Christian religious practices closely to enforce a prohibition on proselytizing. Government officials discriminate against Jews and the use of anti-Semitic language. “We must move religious freedom forward. We must defend it in every corner of the globe,” Brownback said, adding that the upcoming ministerial meeting aims to do just that. Editor’s Note: The full report can be found here.